Whether you want to sell your current home or are looking to buy the home of your dreams, I am ready to help make your experience as smooth as possible. NAPW honors Monica Matschke Mancano as a 2014 Professional Woman of the Year. Ms. Mancano is recognized with this prestigious distinction for leadership in real estate. As the largest, most-recognized networking organization of professional women in the country, spanning virtually every industry and profession, the National Association of Professional Women is a vibrant networking community with over 600,000 members and nearly 300 Local Chapters. 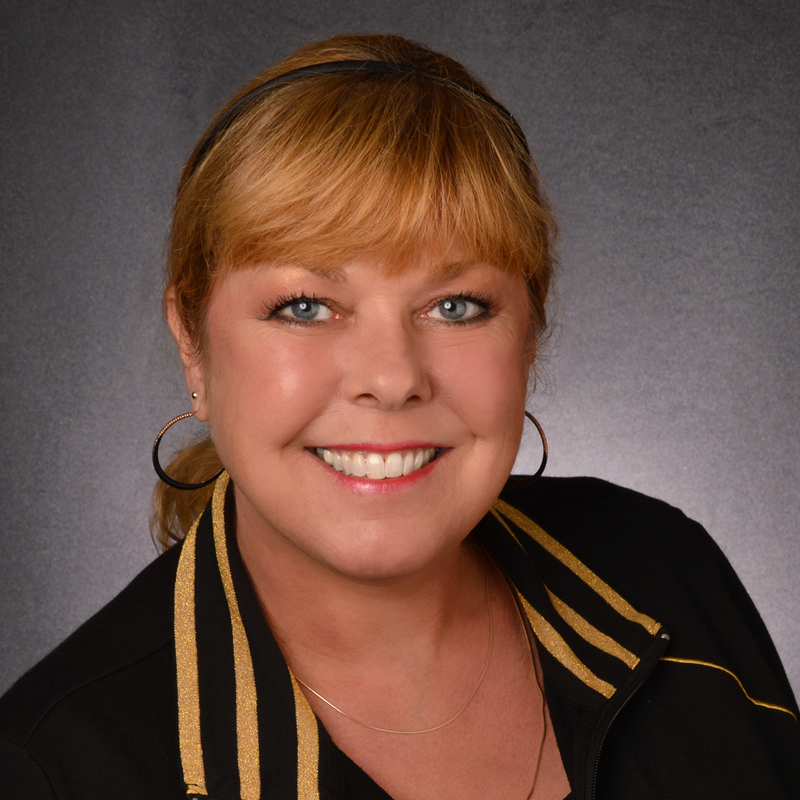 Ms. Mancano is a real estate professional who has joined Century 21 Affiliated in Aurora, IL. Whether it’s purchasing that dream home, selling a family estate, relocating or searching for the perfect investment property, Ms. Mancano is available to ensure the experience is a positive one for buyers and sellers. A Certified NAR's Military Relocation Professional (MRP), Ms. Mancano is very passionate about helping current and former military service members find housing solutions that best suit their needs and take full advantage of their military benefits and support. Ms. Mancano uses the skills she has honed in the real estate industry to make the sometimes overwhelming process of purchasing or selling a home more simplified. Using her exceptional communication skills, she meets with each of her clients to determine their specific needs and wants. She then expertly manages the process during and after the purchase or sale, doing all she can to help clients achieve their real estate goals. In addition to her role as a REALTOR®, Ms. Mancano brings business knowledge and expertise to her position as a Consultant with Ambit Energy, where she works to help people save money on gas and electricity. "When I heard the owners of Ambit say they would 'Never sacrifice integrity for growth,' I knew I had to partner with Ambit Energy," she said. "I enjoy educating users of electricity and gas how to best save money, including explaining how to get a free supply of gas and electricity through Ambit Energy's exceptional customer referral programs." Passionate about the company's positive impact on consumers, Ms. Mancano says, "I would refer people to Ambit Energy even if it didn't give me the extra part-time income!"